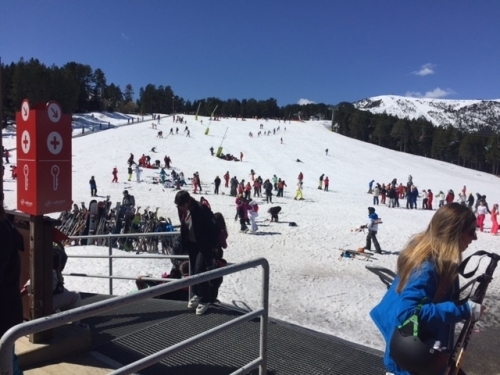 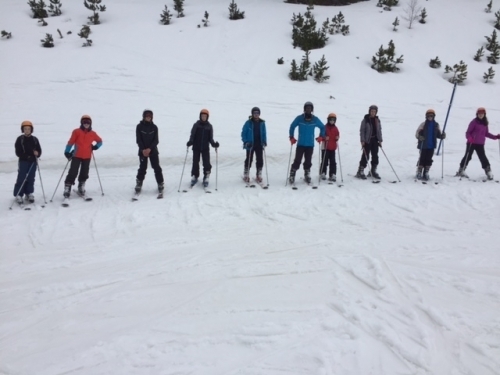 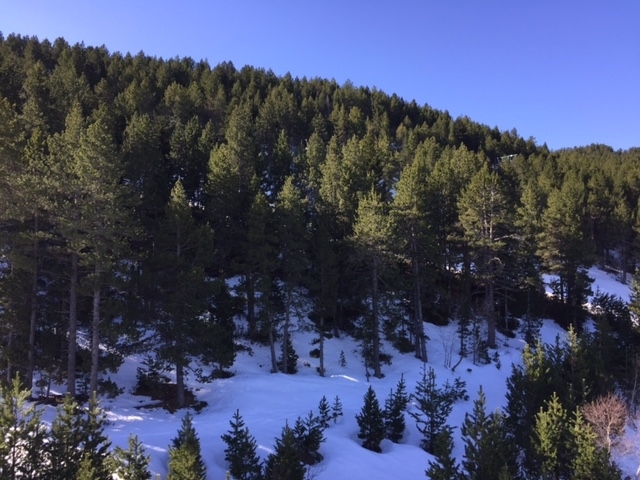 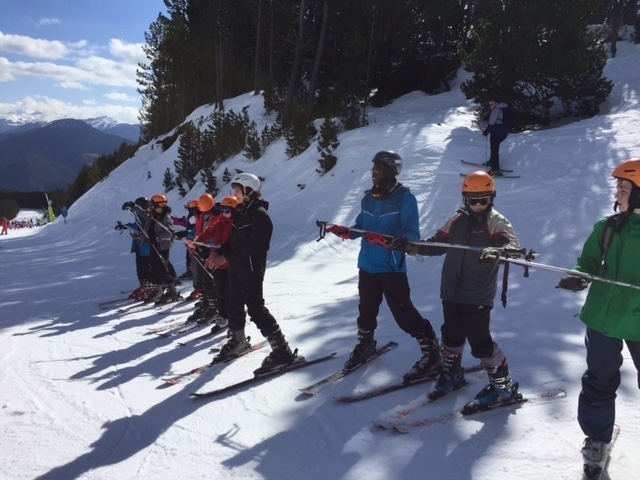 Students from Key Stages 3 & 4 recently participated in a thoroughly enjoyable and exciting ski trip to Andorra where they were able to develop and practise their skills on the slopes! From Day 1 of the trip students attended lessons with qualified instructors on the slopes and absorbed the beautiful and panoramic snowy scenes. A good time was had by all and we are already looking forward to our return visit.